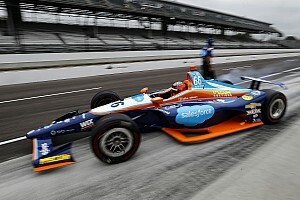 Pre-season testing for the 2007 IndyCar Series began this week with an historic two-day run at the famed Daytona International Speedway, with 17 drivers and teams preparing for the road racing portion of the upcoming 17-race season. In addition to being the first "Open Test" of the 2007 season, the two-day event at Daytona also marked the first run for the Honda-powered IndyCar field on 100%-fuel grade ethanol, and the first official test of the new 3.5-liter Honda HI7H Indy V-8 engine. The 17 drivers in attendance recorded 1,697 laps, for a total of 4,615.8 miles without a single Honda engine failure. 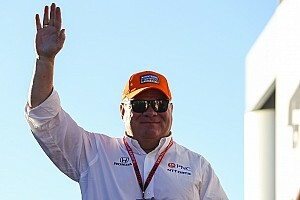 This marks the second year for Honda to serve as the engine supplier for the entire IndyCar field, with the increased displacement (up from 3.0 liters previously) providing significantly increased torque and mid-range power to meet the demands of the additional road courses on the 2007 schedule. 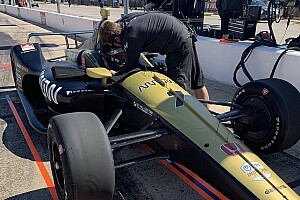 Former series champion Tony Kanaan laid down the best time of the test on Wednesday afternoon, with a 135.549 mph average. 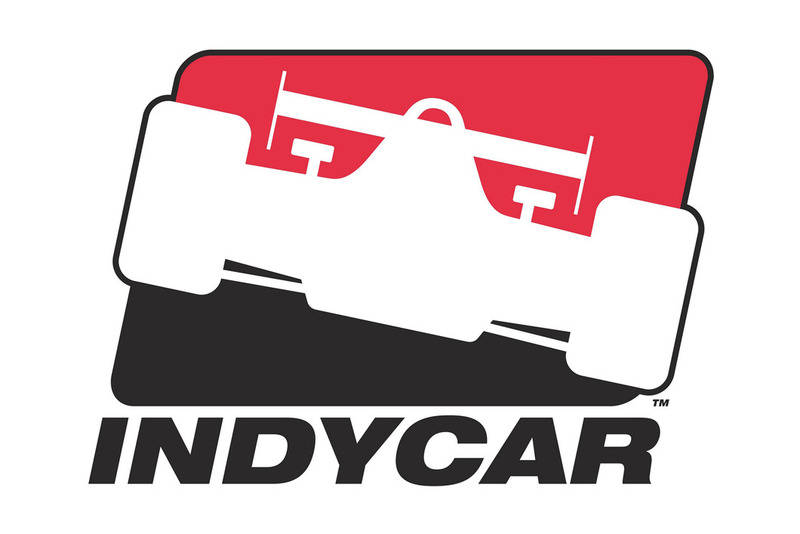 The 2004 IndyCar title winner was followed by wo-time Indianapolis 500 winner Helio Castroneves, while 2005 series champion Dan Wheldon rounded out the top three. On track pre-season preparations conclude later this month, with a two-day Open Test February 21-22 on the 1.5-mile oval at Miami-Homestead Speedway. The 2007 season gets underway at Homestead on Saturday night, March 24. Tony Kanaan (#11 7-Eleven Andretti Green Racing Honda) quickest in testing at Daytona: "I think we did some positive things, we learned some things and that's what we were here to do. It felt good to finish at the top yesterday and to post the overall top speed during the test. I'm really happy for the guys on the Team 7-Eleven crew and the rest of the team. We've made up some ground [on the opposition] and have to keep working to get better."